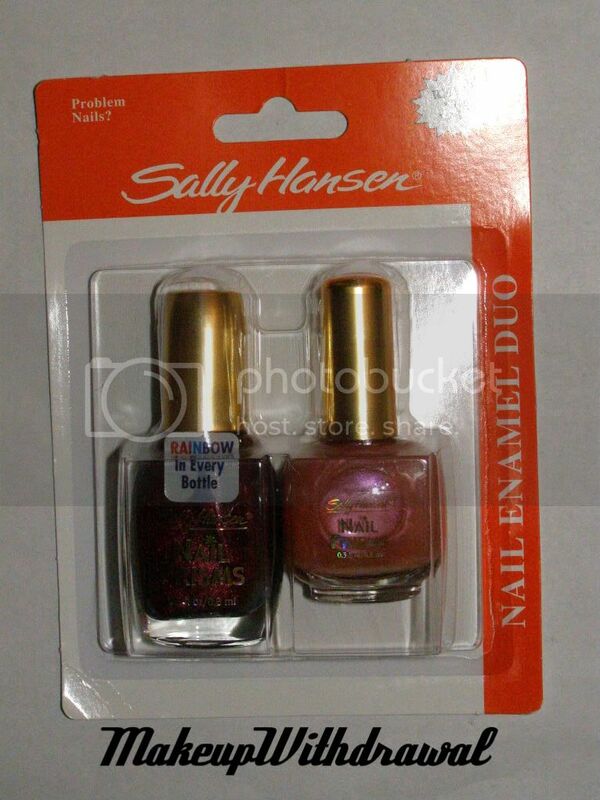 Be On the Lookout For: Dollar Tree Sally Hansen Polishes! 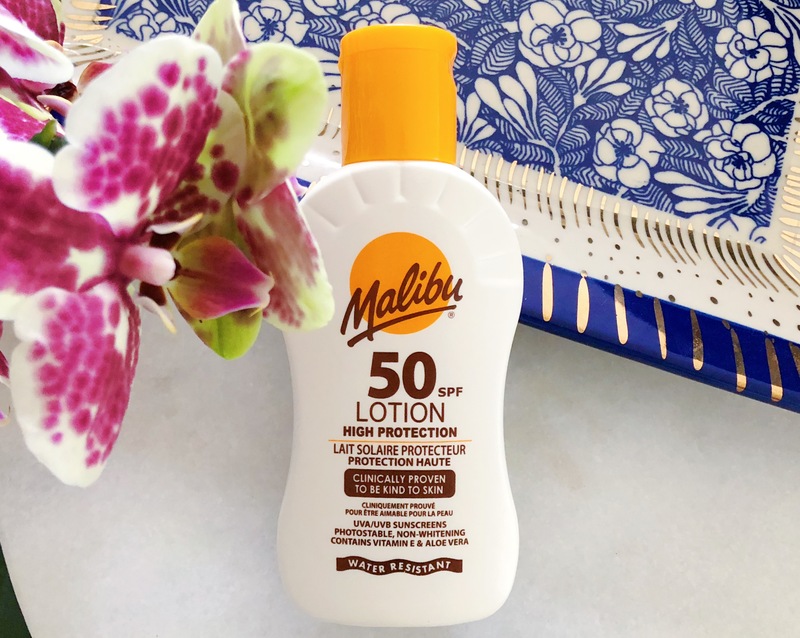 I was really excited when people on the Nail Board on MakeupAlley and my friend AlexisAdella started to report that Sally Hansen polishes were trickling in double packs at the Dollar Tree! When I found out that some people were finding Sally Hansen Nail Prisms as well as the Salon formulas, I immediately ran out to two Dollar Trees to see for myself. One Dollar Tree didn't have anything at all, while the other had quite a few of the double packs. I snagged four packs, three with Nail Prisms and one with a 10 Day No Chip formula. This is definitely something to be on the lookout for! Especially since a lot of the Sally Hansen Nail Prisms are holographic (not all, some are merely duochromes). I'll post pictures of the polishes and swatches in the upcoming days.